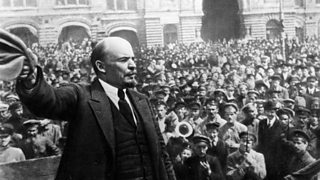 Melvyn Bragg investigates what drove the Soviet leader Lenin, and enabled his successes. 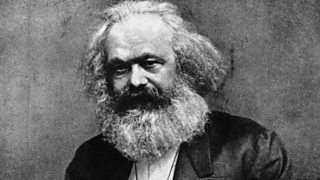 The life and ideas of Karl Marx who changed the world with his Communist Manifesto. 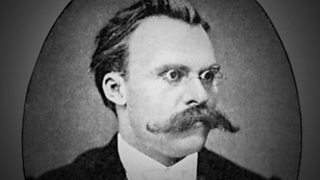 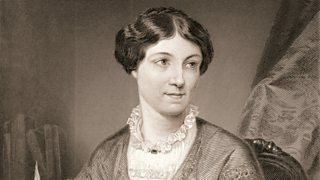 Melvyn Bragg and guests discuss Nietzsche's On The Genealogy of Morality. 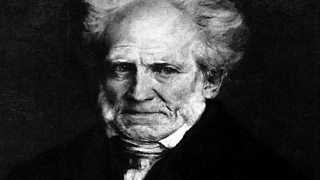 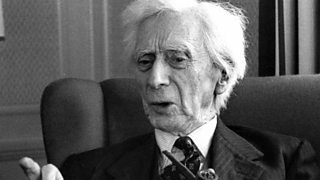 Melvyn Bragg and guests discuss the pessimistic philosophy of Arthur Schopenhauer.